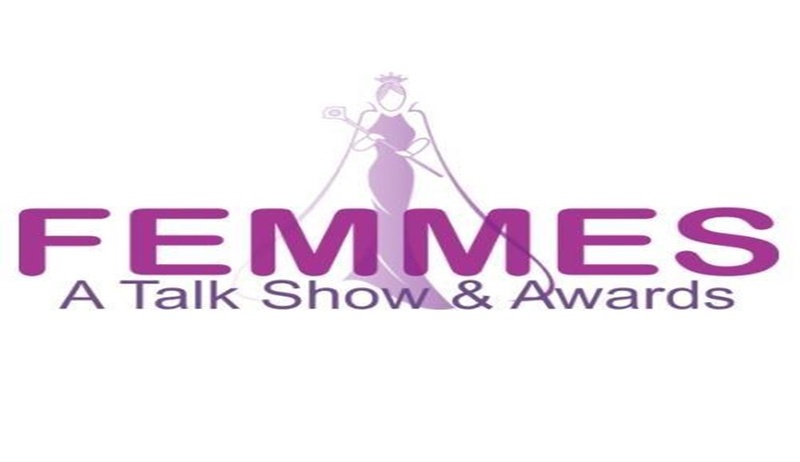 Femmes-Empowering Minds will hold a talk show on February 22, 2019, in New Delhi. The talk show aims to provide a platform to various stakeholders of our country’s development to deliberate upon opportunities, raise questions and attempt to answer them. The talk show has focused sessions on various verticals of empowerment like Women Empowerment, Men Empowerment, LGBT Empowerment, Child Rights, Reservation (An Asset or Liability), and Gender & Social Equality. The talk show would be followed by awards in various categories such as art, culture & architecture, banking and insurance, business and entrepreneurship, health and wellness, hospitality and tourism, idea and innovation and industries and services among others. For registrations and nomination, please contact Sahil Chopra [+91-9910604837, sahil@femmes.in]. LiveLaw is the Supporting Partner for the event.